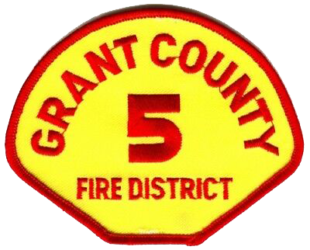 Formally organized in 1949, Grant County Fire District No. 5, an ISO Class 5 department, has provided fire and life safety services to the residents and guests of the greater Moses Lake area. 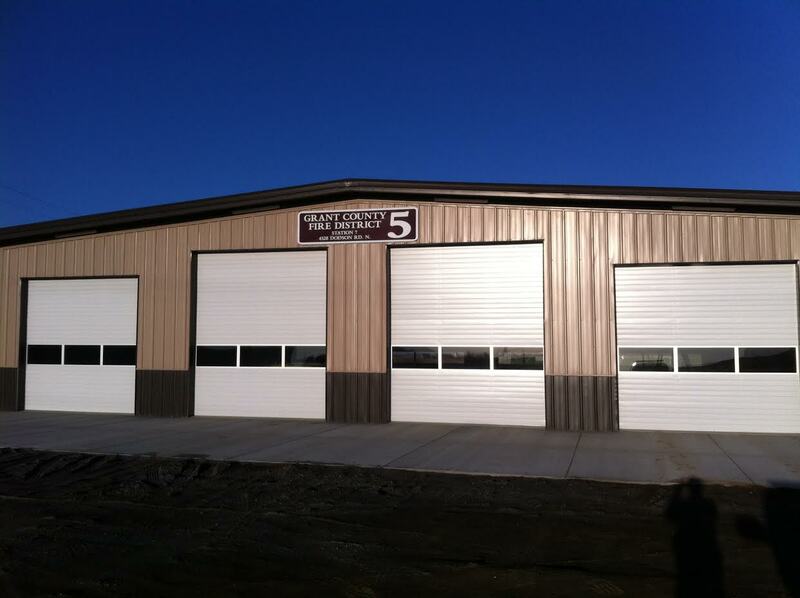 The mission of Grant County Fire District No. 5 is to protect and preserve life and property from fire, medical or environmental emergencies through prevention, education, preparedness, and emergency response. Thanks to the talents of over 80 volunteers and 9 career staff, we are able to provide an expanding range of services to our residents as well as numerous daily visitors. 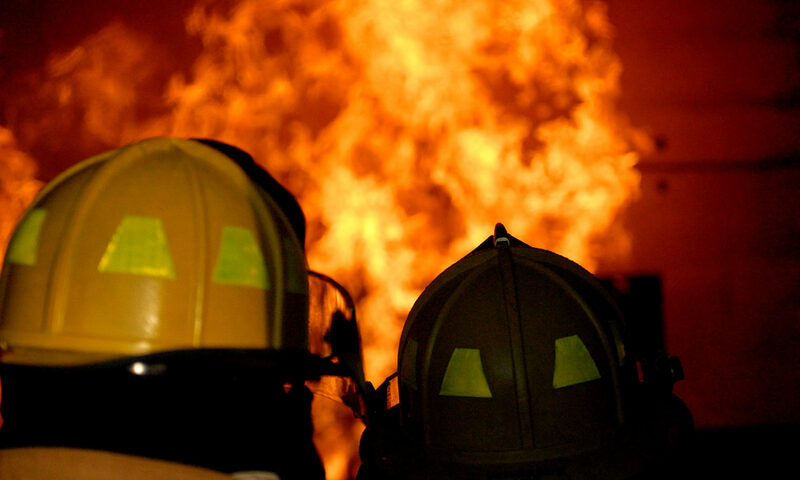 We are the largest fire district geographically and largest fire service provider in Grant County. We operate 14 stations and over 70 pieces of fire apparatus, support and command units, protecting 454 square miles of our first due area. We also provide mutual aid fire and technical rescue services to 853 square miles of Grant County, which includes Fire Districts 3, 4, 7, 12, 13 and 15 as well as the Cities of Moses Lake, Ephrata, Soap Lake, Warden and Wilson Creek. Through strong partnerships with these and other agencies, the fire district provides fire suppression and emergency medical services, helping to protect property and life in approximately 1400 calls for service in 2018.